As a mother of 2 boys, I couldn't agree more. Hi, Schue Love readers! 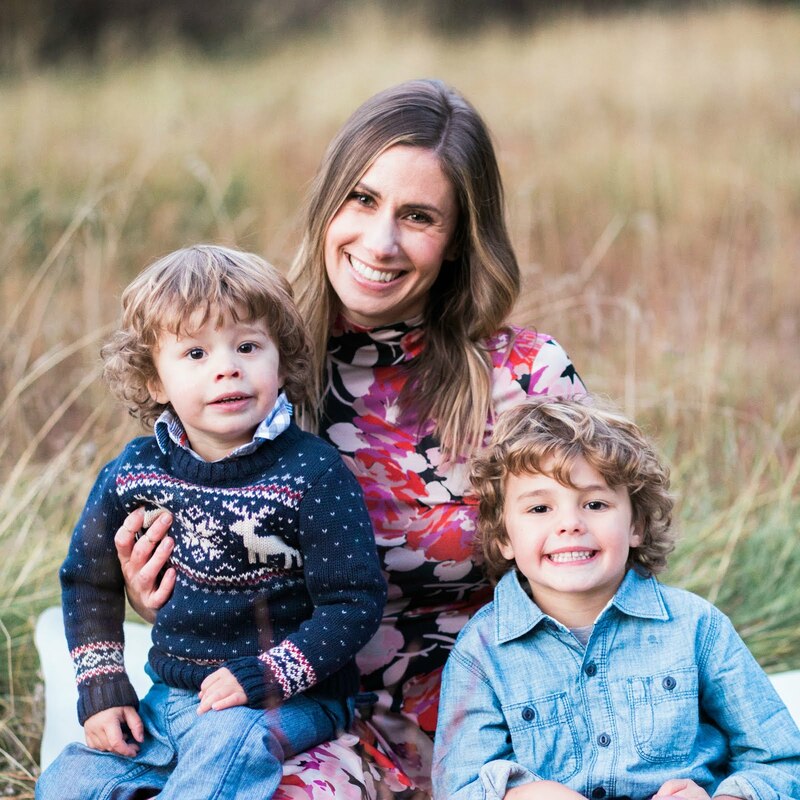 My name is Kate and you can find me over at Daffodils blogging about my life in Monterey, CA with my handsome hubby and two boys: Cullen, age 3 and Bennett, 15 months. Since Ethan is still a sweet little baby who can't get into too much trouble, I thought I'd share with Natasha, and all of you, what life with boys is like as they get older. They love dirt. On their hands, in their mouth, all over their face. Don't try to stop it, they will find a way to end the day as dirty as possible. They are wild. Even my oldest, who has always been a very cautious kid, is a little bit crazy. The other day, we were at the park and two little girls were playing house. They invited Cullen to play and he said ok, and then determined that he would be the dinosaur that breaks in. It was the first time he's ever been asked to play house, and that's what he came up with. Wild, I tell you. They play sports, even though they don't know they are playing sports, they just do it. I was trying to fold laundry last week and Bennett turned my basket into a hoop. He is 15 months old and has never seen a basketball game. It is just their nature, I swear. It is possible to dress them sweet and classy. But the best thing about raising boys is that they love their Momma. While they rough and tumble with Daddy, they cuddle with me, want me to hold them when they are sad, love to help me cook and Cullen tells me all the time that I look pretty. They keep me busy and challenge me everyday, but I am thankful for them and so blessed to be their Mom. No matter how much trouble they make, these two will always be my perfect angels. And what adorable boys they are! Great post Kate! LOVE Kate and her adorable little rough and tumble guys! Thanks for the heads up Kate, I have a few more months to prepare myself! But it sure makes it easier when those boys are cute as angels and yours are definitely cute! So cute! Great post. I have a lil boy too. He's 20 months now. I'm so excited to see how he does with his little sister (due in Oct). Love your post Kate! So precious and so true! I couldn't agree more. With a four-year-old boy and another on the way—plus a 16-month-old nephew—the thing about dirtiness? Truth. Friends who have little girls always have them dressed so sweetly and they're always so, well, *clean* looking! I swear a boy can't eat or walk outside or do an art project without debris ending up ground into his clothes, in his hair, and all over his face.